ONCE, Peter Winston’s father had all the answers. They camped and fished together in the High Sierra. Decades later, his 78-year-old father is afflicted with dementia. “The poorly imagined future had become the present. Peter had promised to pull the plug, but where was the plug?” Peter teaches history at Santa Monica High School. He has a 4-year-old daughter and a pretty good marriage. One day, standing inside the Camera Obscura by the Santa Monica Pier, he sees an old man run over by a bus and suspects that his death is no accident. Westside real estate, the Catholic Church, euthanasia — slowly but surely, Peter works his way through a variety of ethical dilemmas. 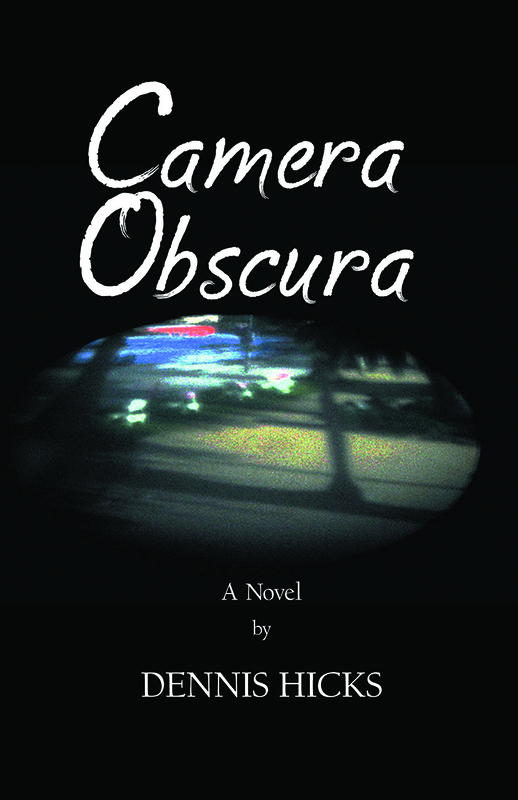 “Camera Obscura” is unusual for several reasons, not least of them the Westside setting, which rarely makes it into fiction — unlike, say, the East Coast suburbs made famous by writers like John Updike and John Cheever. It’s also oddly quiet for a mystery-thriller, because much of the action takes place in Peter’s head. He’s a true everyman, transcending class, ethnicity — even religion, despite his devotion to Catholicism. The issues he faces as a father, son and member of his community could appear in any life at any time. Confronting them with him reminds you of the great gift of good fiction — a stage on which we can play out the profound decisions of our lives. An historical novel based on the memoir of my ancestor, Julius C Birge. In 1840, Julius Birge was the first white child born on the American frontier of Whitewater, Wisconsin. A wondrous childhood filled with immigrants and Indians ended when his father, a miller, died. For his family’s survival, he took over the mill until 1866. The Civil War over slavery had just ended and folks said that the Transcontinental Railroad would be finished in three years. The virgin wilderness that stretched out to the West before him was about to be deflowered. He grabbed his last chance to see it for himself and, BOOM! by the time he got to Wyoming he found himself at the birth of a Native American rebellion known as Red Cloud’s War. He was trying to get to Salt Lake City and sell the goods in his wagon that he’d driven 1,500 miles through scorching deserts and raging rivers. His life and the very soul of America were at risk. He survived but the American dream of liberty and justice for all had become a cruel delusion. I knew I must tell the story.